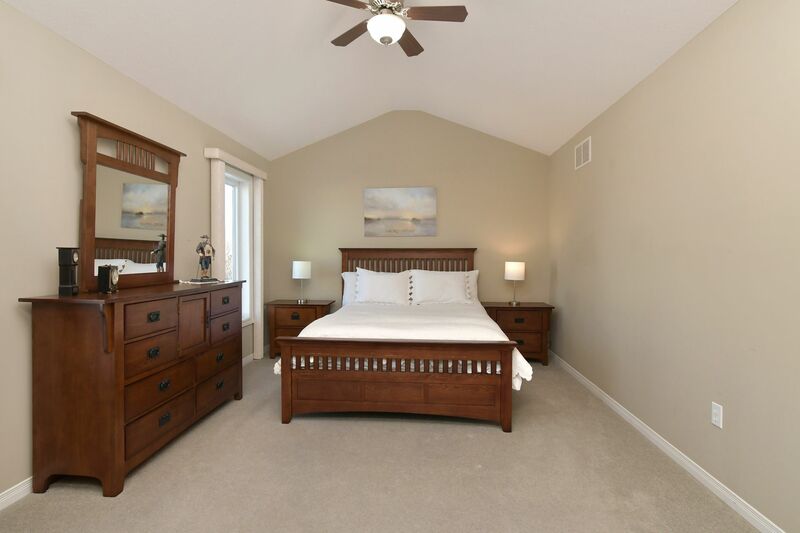 Perfect in every way this "Dover" model 4-level backsplit is sure to intrigue you. 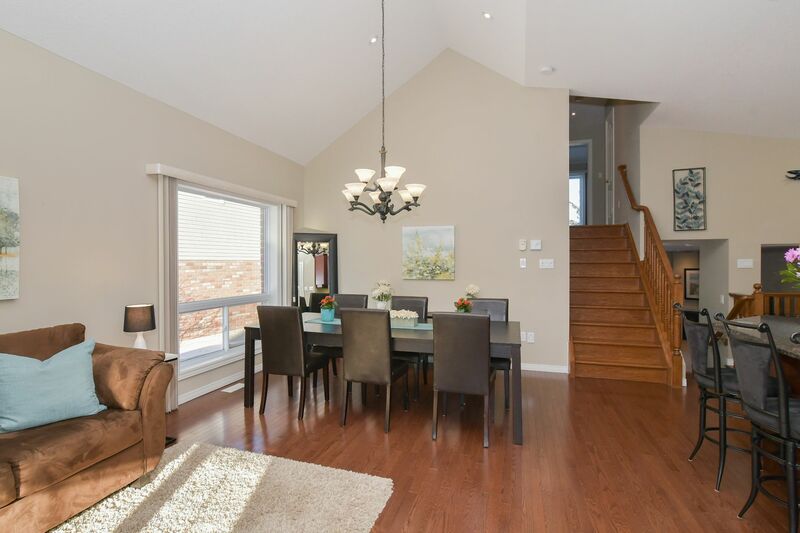 A soaring foyer leads your guests to sophisticated living area. 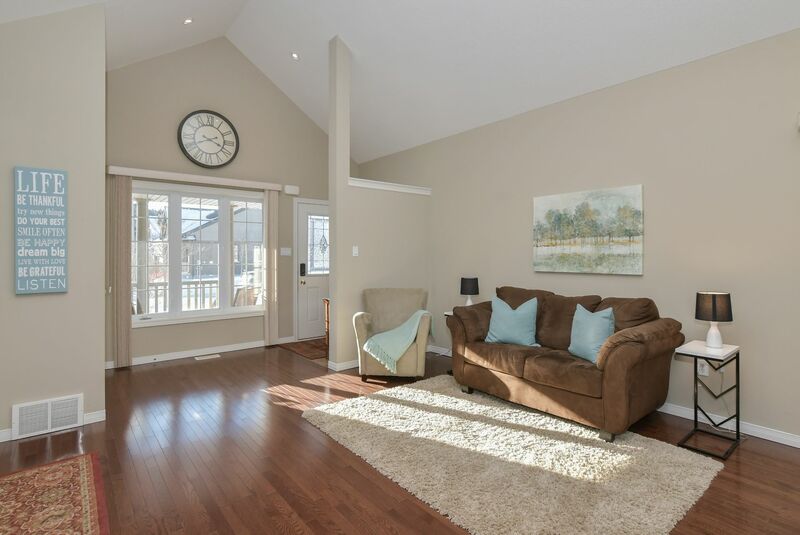 Open concept main floor design. 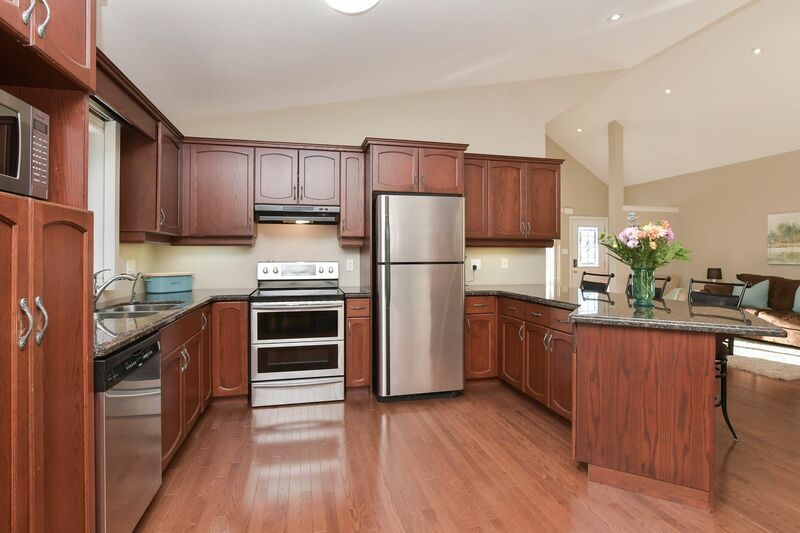 Spacious kitchen adjacent to great room featuring gleaming hardwood floors, natural decor and cathedral ceilings. 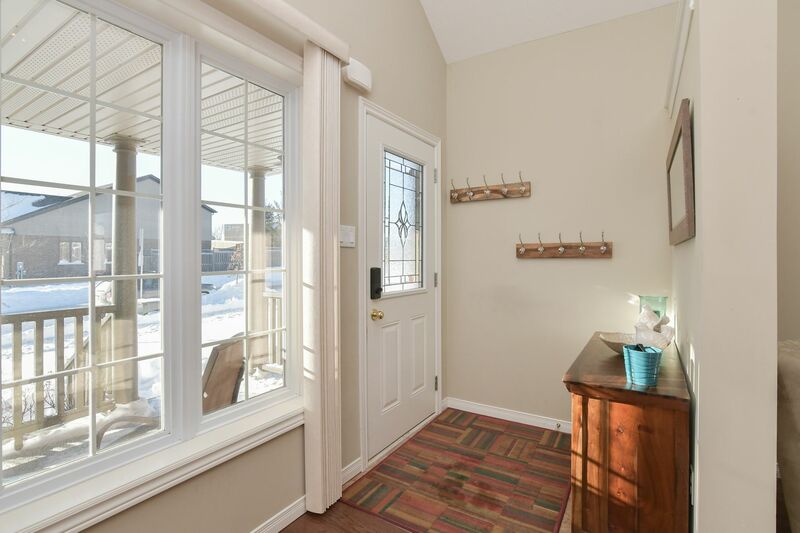 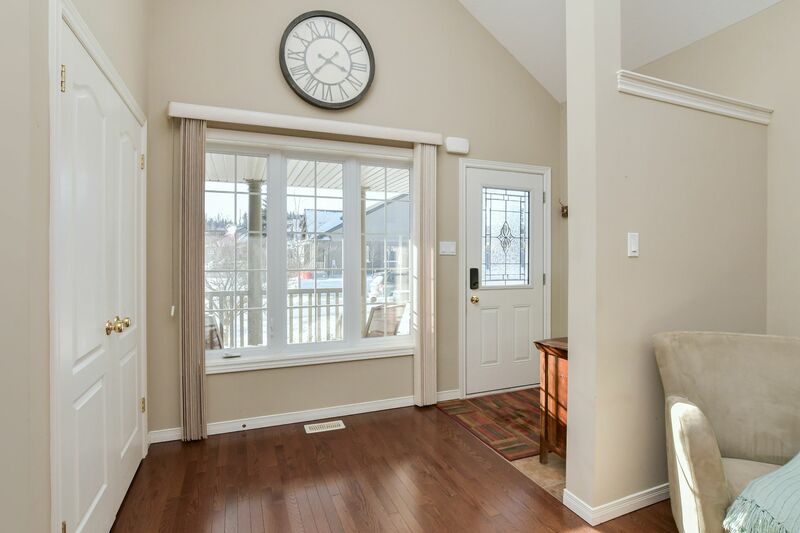 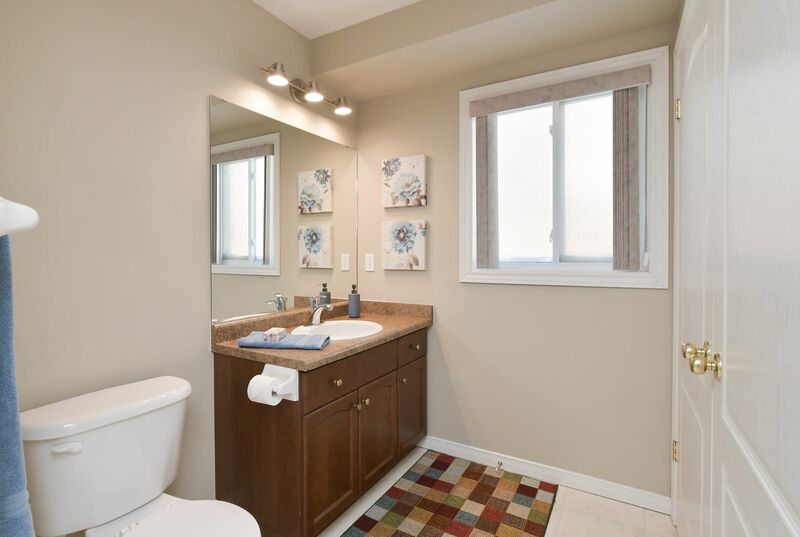 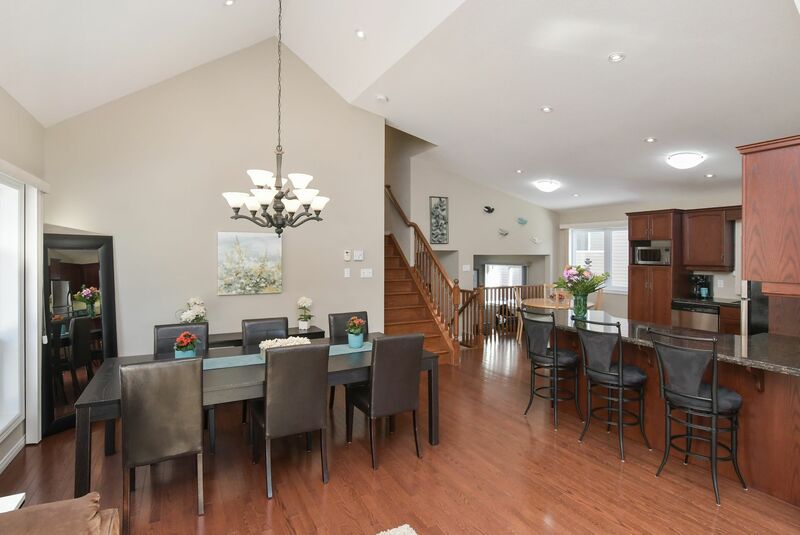 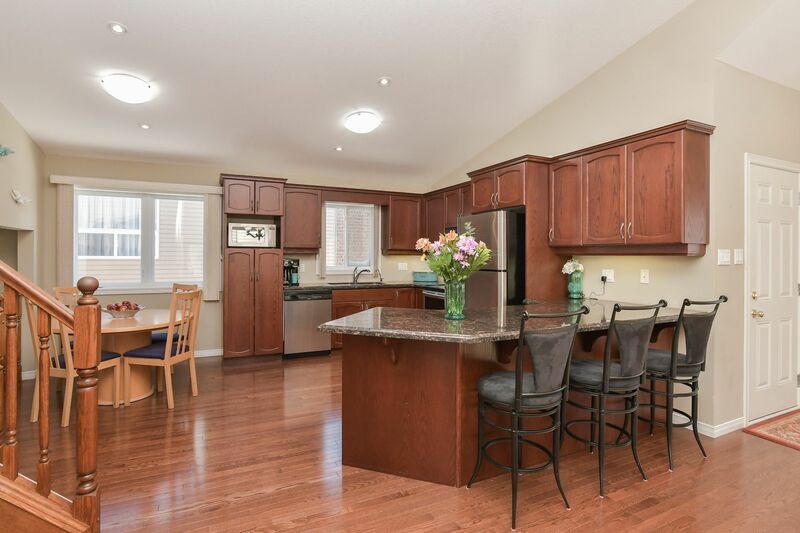 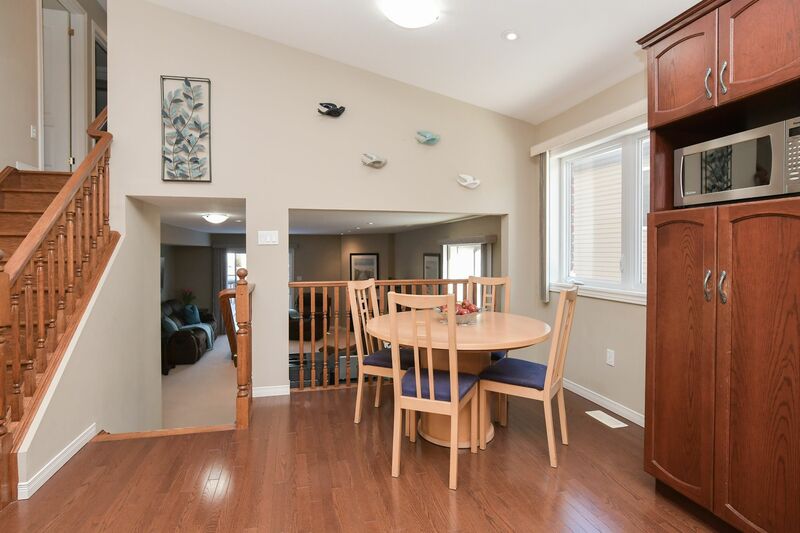 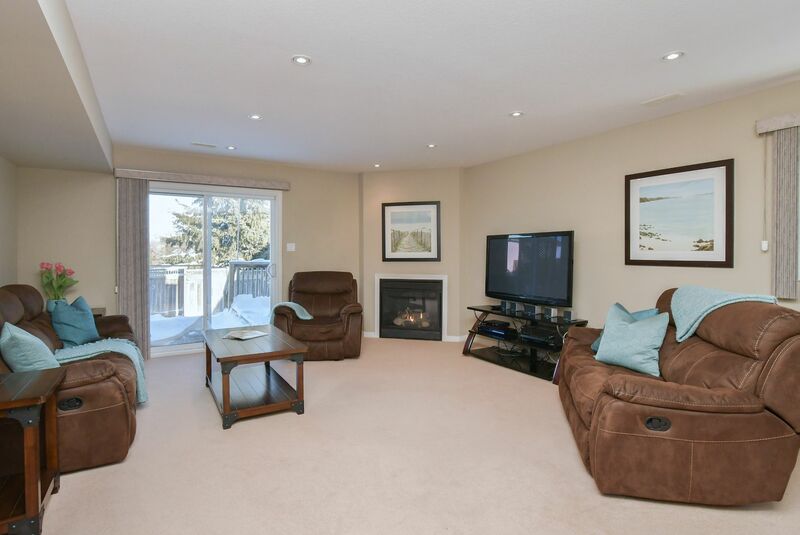 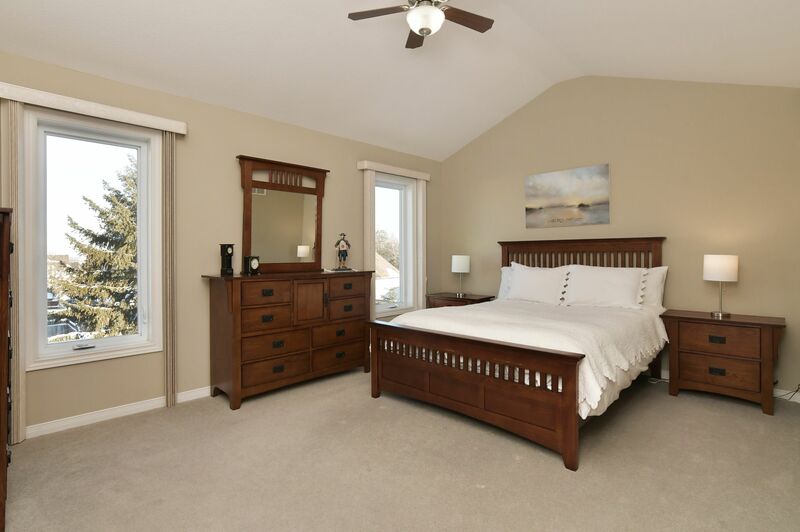 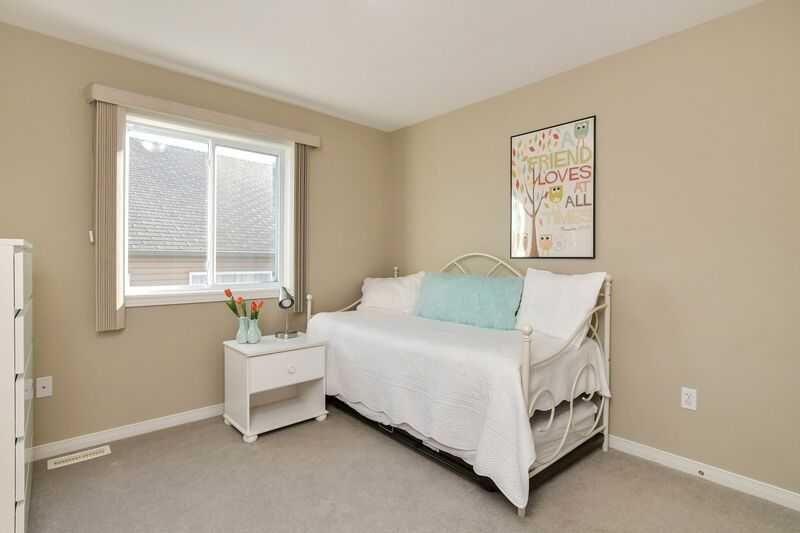 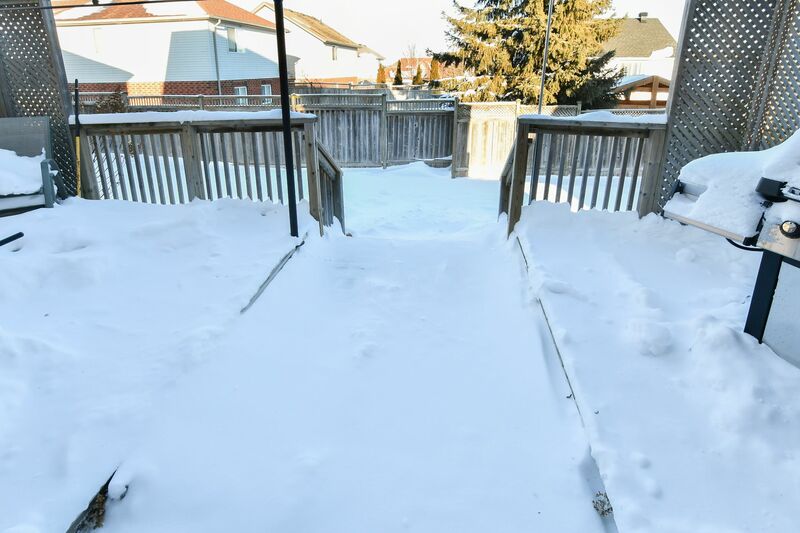 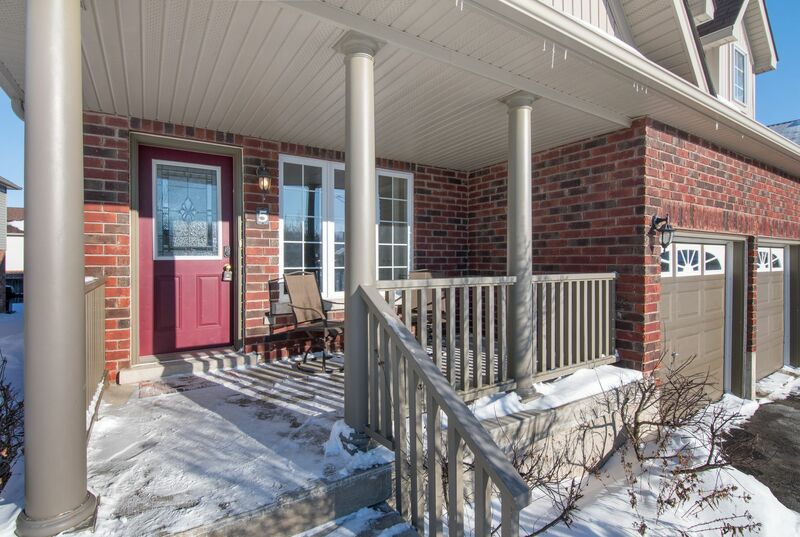 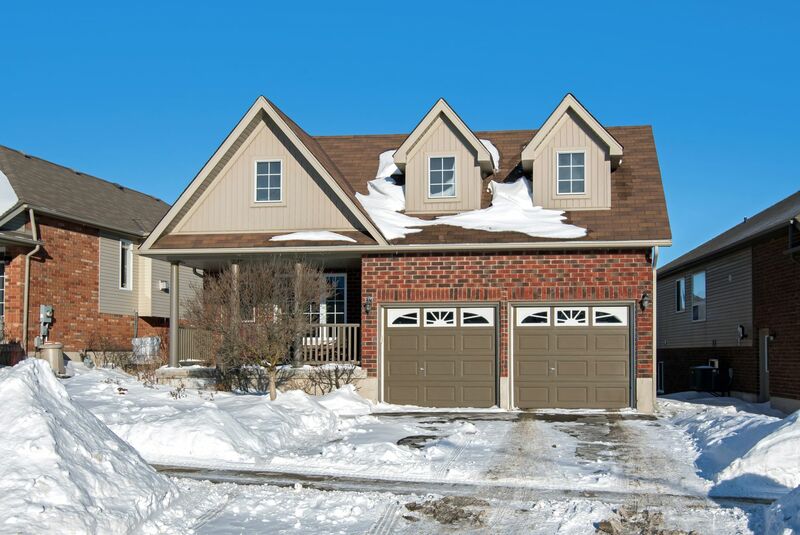 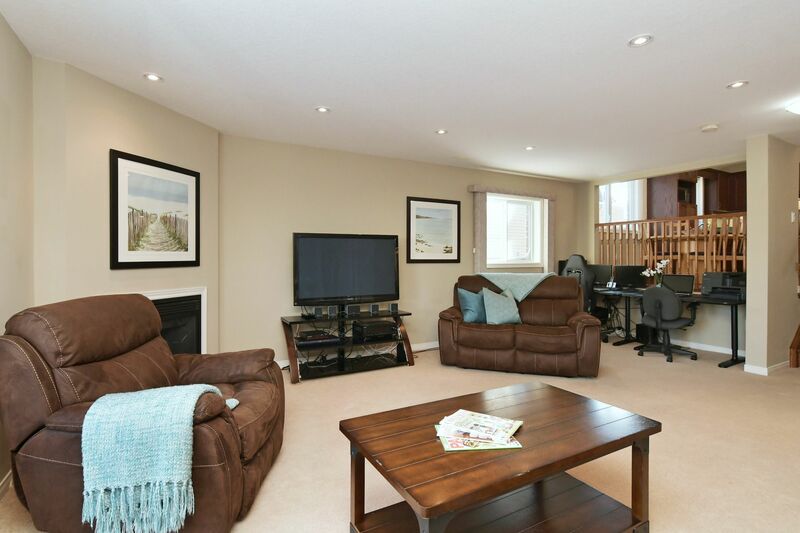 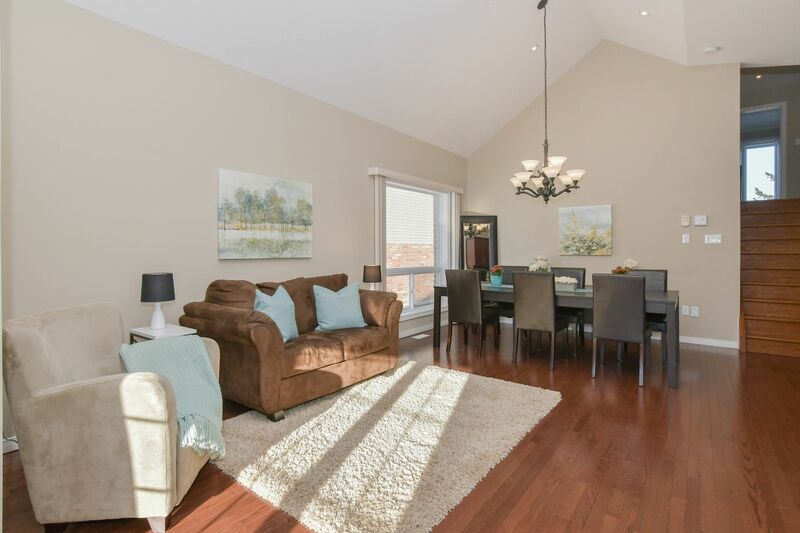 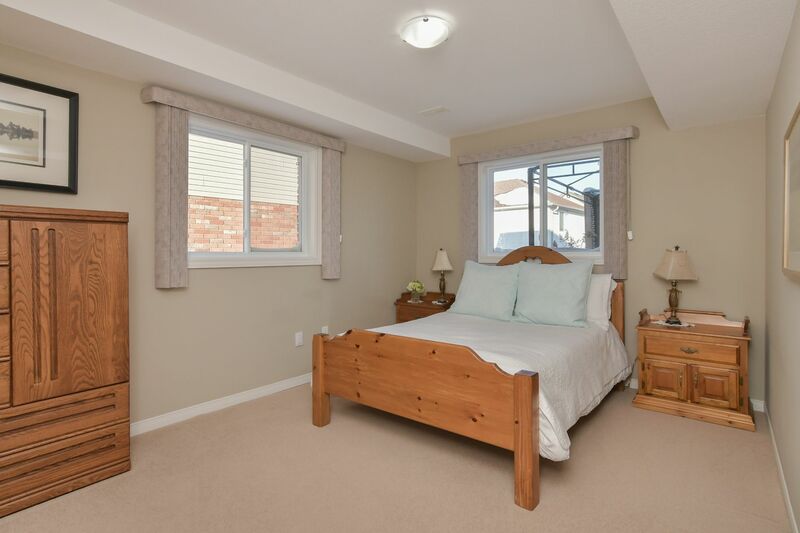 Family room located on the in-between level boasts gas fireplace with walk-out to back deck & yard. 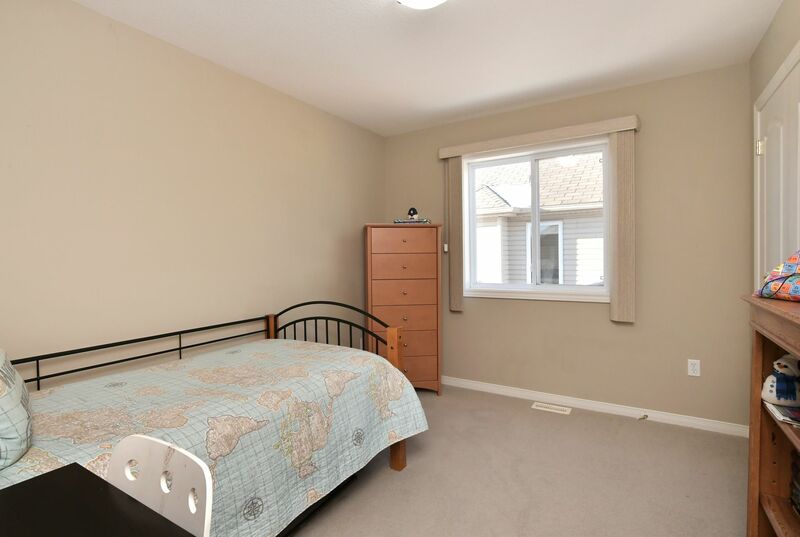 Bedroom/office is ideal for the teenager or in-law on this level. 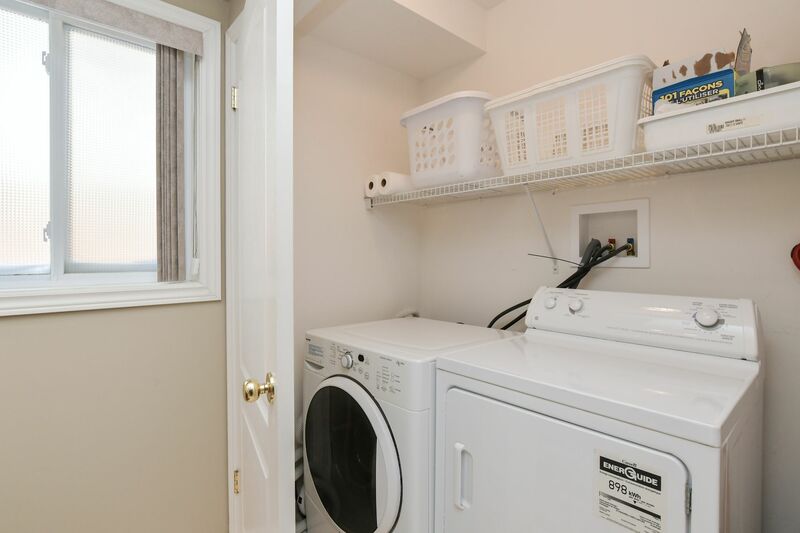 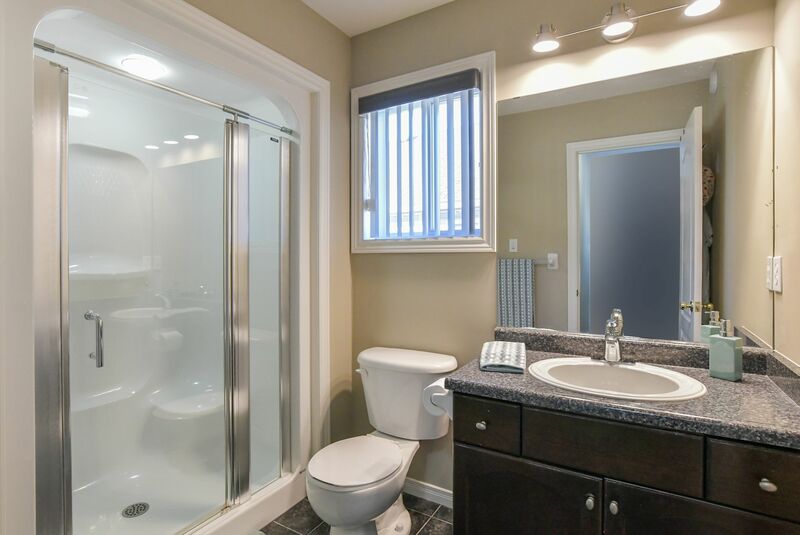 Laundry area is located in the in-between level 3-pce bathroom. 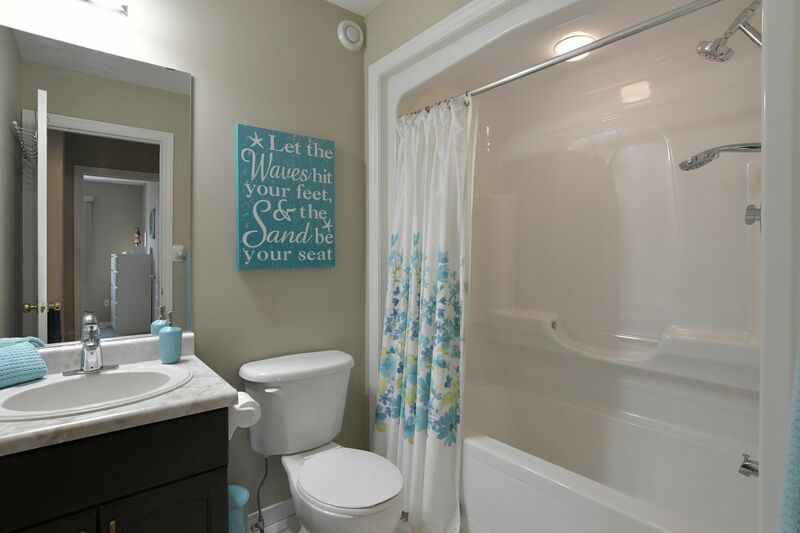 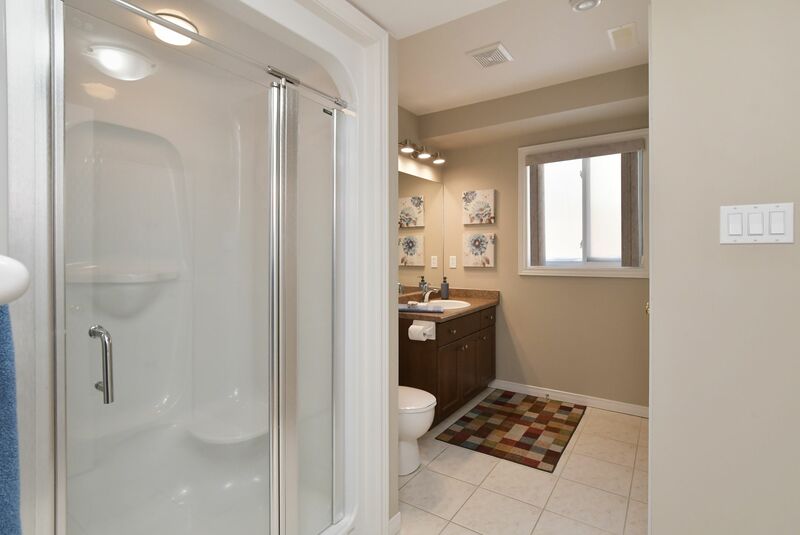 The master is the perfect spot at day's end - a private place for quiet times boasting a private 3-pce ensuite. 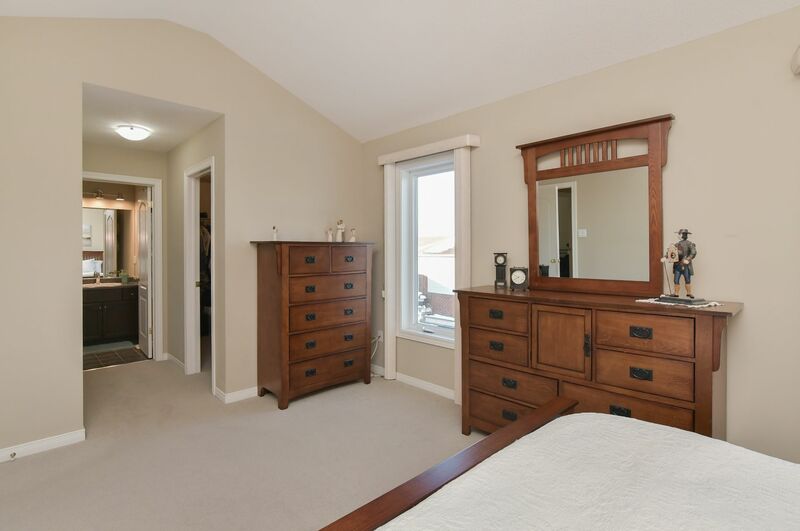 2 other good-sized bedrooms & 4-pce main bath finish off this level. 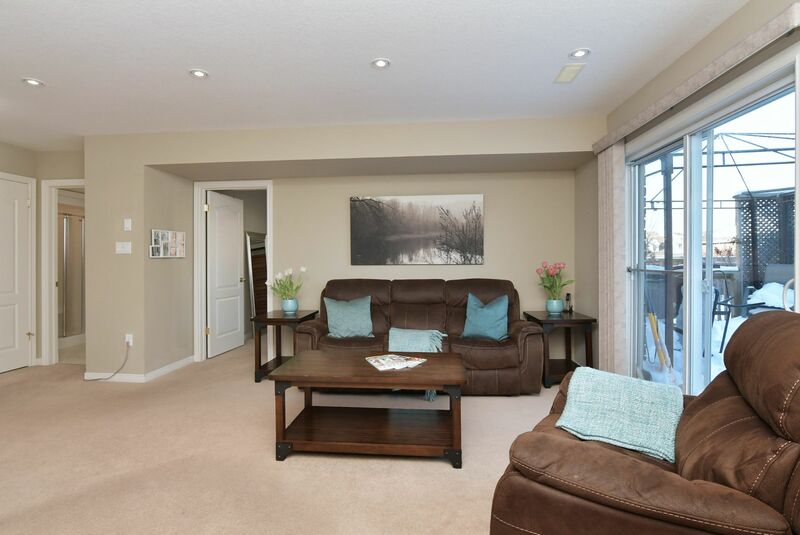 The unfinished lower level basement is awaits your ideas. 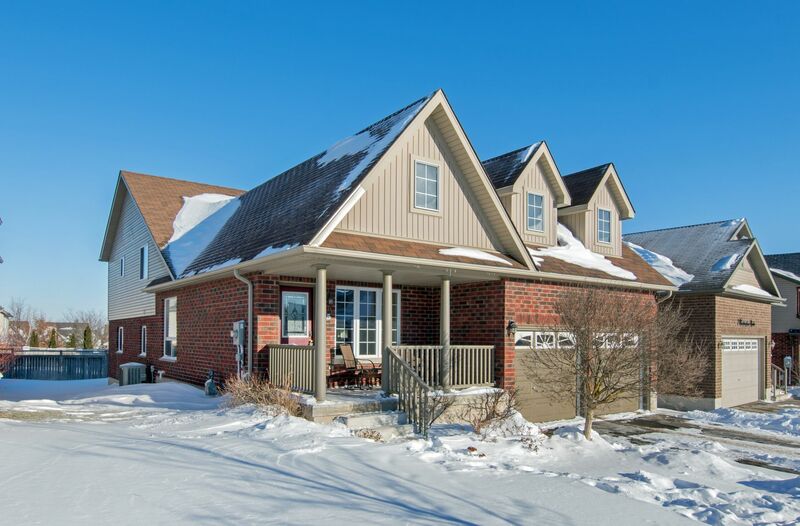 For more information please call John direct at 519-942-7413.